This is the fourth and final entry in a Data Center Frontier series that explores the ins and outs of DCIM systems. This is the third entry in a Data Center Frontier series that explores key DCIM functionality considerations, and how to tell if your company should adopt a DCIM system. 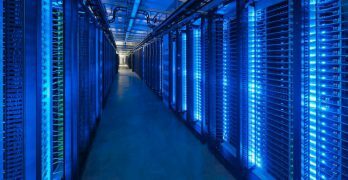 This is the second entry in a Data Center Frontier series that explores key DCIM functionality considerations, and how to tell if your company should adopt a DCIM system. Are You a Candidate for a DCIM System? 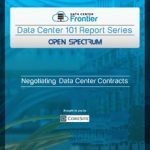 This is the first entry in a Data Center Frontier series the ins and outs of a data center infrastructure system, and how to tell if your company would benefit from a DCIM. One of the major considerations that organizations need to examine and address before contemplating a DCIM solution is to assess their own organization’s existing departments and interdepartmental practices, procedures and pain points. This special report will identify and quantify the questions and provide some answers to your DCIM strategy. It scrutinizes the operational and strategic business benefits and cost justifications, as well as the issues and processes the DCIM product suites are attempting to address or improve. 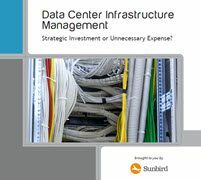 To learn more about DCIM download this special report.